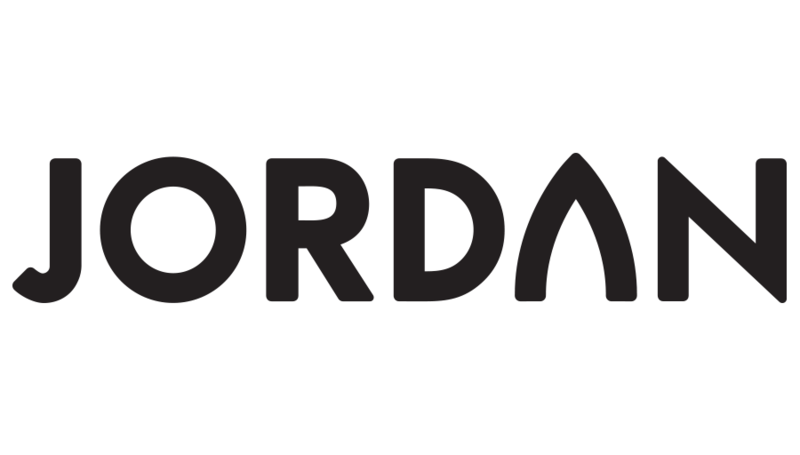 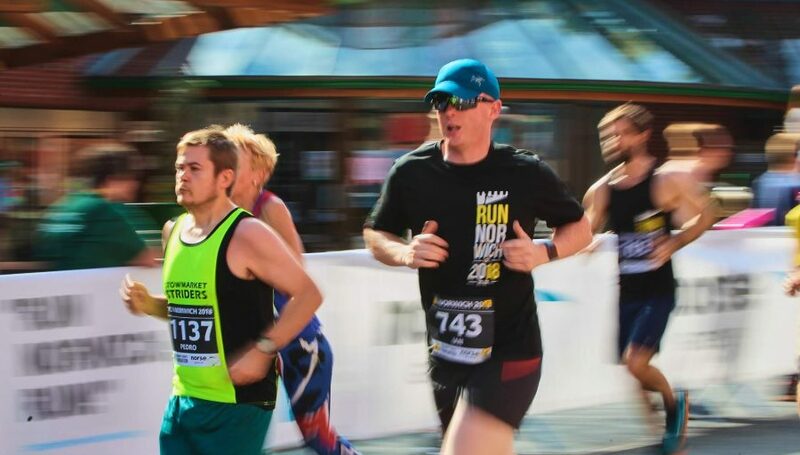 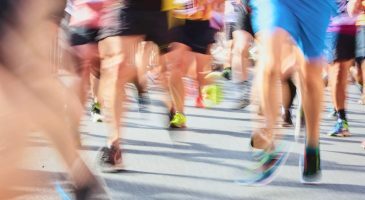 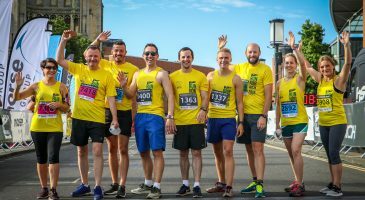 Run Norwich 2019 is sold out! 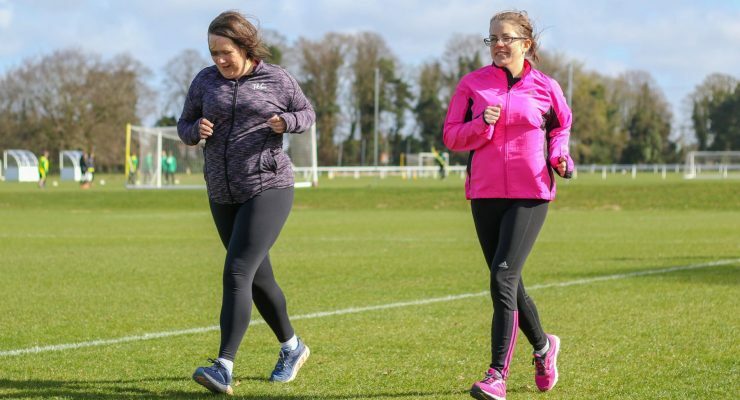 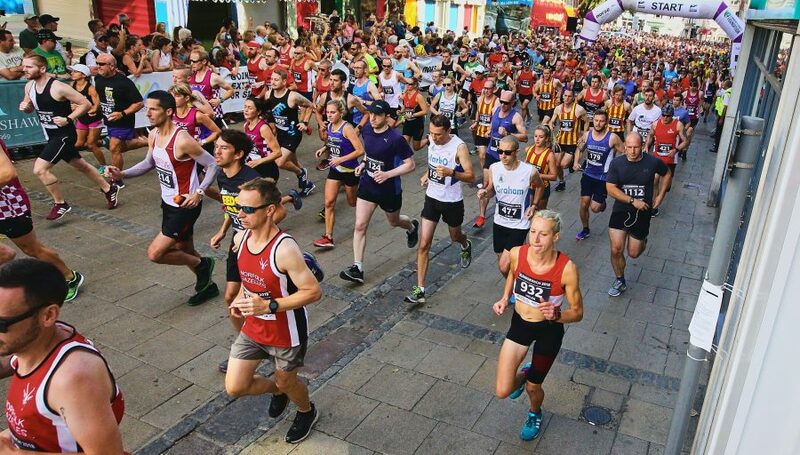 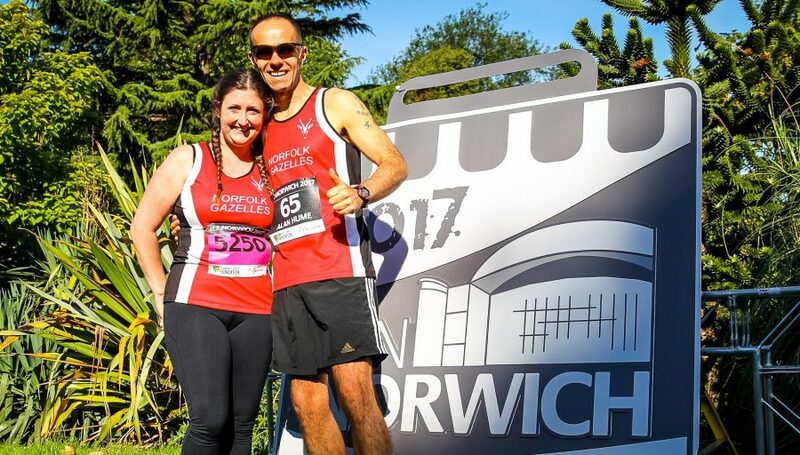 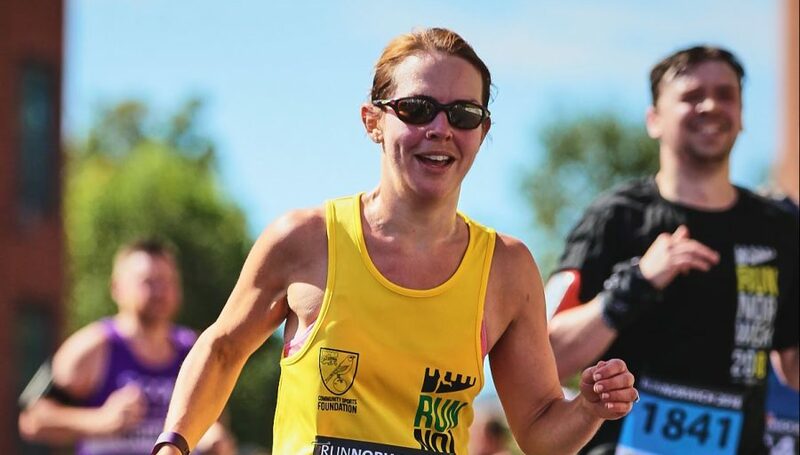 All 7,500 places for Run Norwich (Sunday 21st July 2019) have now sold out, with general entry places being snapped up in a record time of just four days and seven hours. 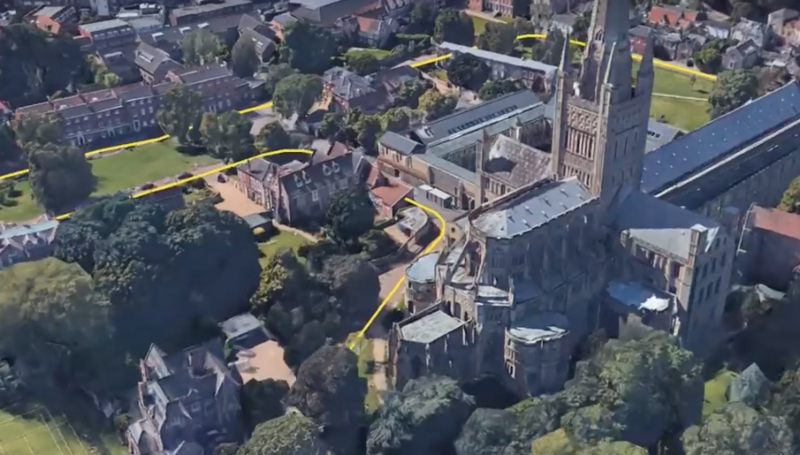 Check out a birds-eye view of the Run Norwich 2019 race route, in glorious 3D! 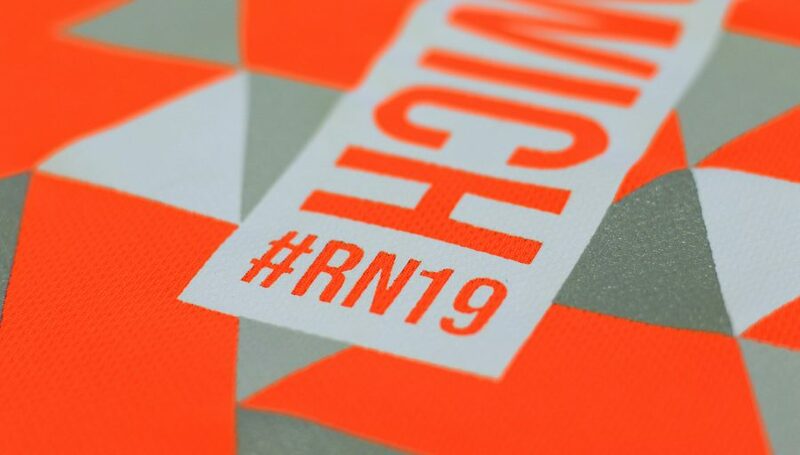 This year’s race t-shirt and vest comes in either charcoal or electric orange. 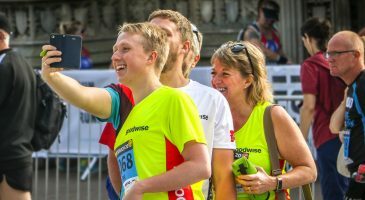 Add one to your race entry now! 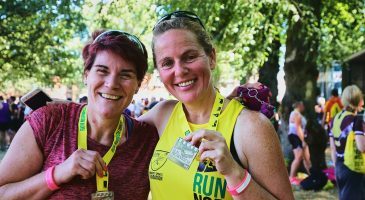 "Honestly, I can't praise this event highly enough - extraordinarily well organised and professional, engaging and fun. 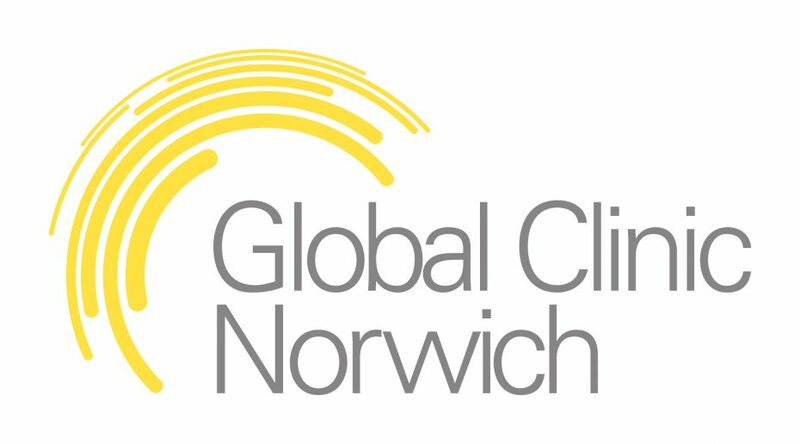 Great for Norfolk - an event we can be really proud of."